South Korea's national pension fund has earned nearly 13 trillion won (11.5 billion US dollars) from stock investments this year thanks to the bullish stock market, data showed Friday. Of the companies, 240 are traded on the main KOSPI market, while the remainder are registered with the tech-laden KOSDAQ market. Prices of 185 stocks rose over the cited period, with the average price increase reaching 8.8 percent. The bulk of this year's gains came from a surge in Samsung Electronics, the world's largest smartphone maker and flagship of South Korea's leading family-controlled conglomerate Samsung Group. The NPS, the nation's largest institutional investor, chalked up a valuation gain of 6.07 trillion won from its 9.72 percent stake in the tech behemoth. Samsung's share price finished at 2.28 million won as of Wednesday, up a whopping 26.5 percent from end-2016. The state pension fund also posted a valuation gain of 812.7 billion won from its investment in global chip giant SK hynix Inc. 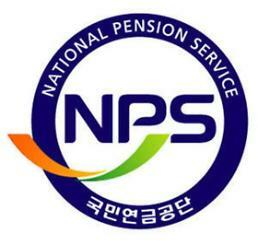 The NPS is the world's third-largest pension operator with assets of 558.3 trillion won under its management as of end-2016. 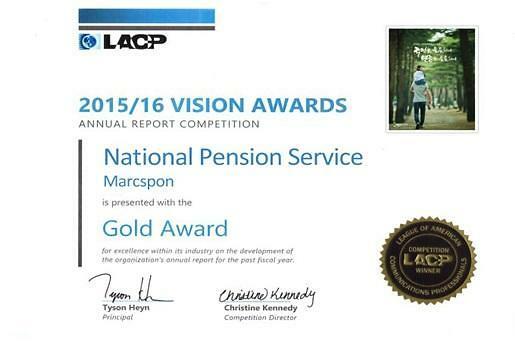 The pension fund's investment return reached 4.75 percent last year, up from 4.57 percent a year earlier.